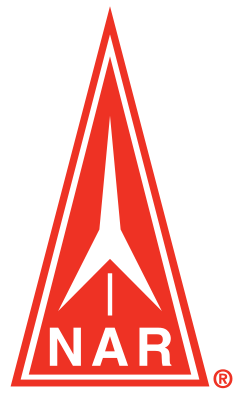 Frank Hunt Field (formerly Pony Express Test Range) is the name of the location that the Utah Rocket Club uses for its primary launch site. 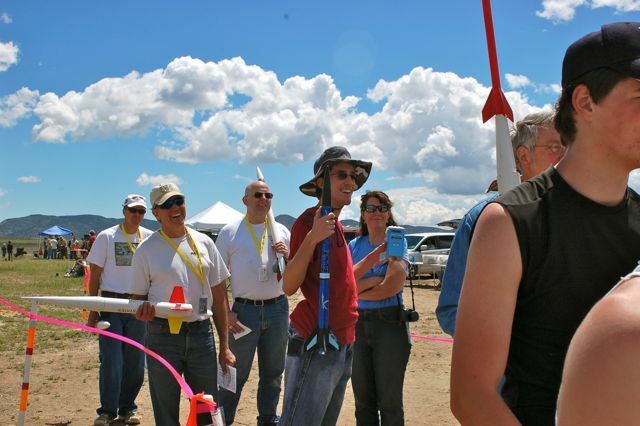 The range is huge, treeless, and really a great place to fly rockets. We are lucky enough to have a 10,000 ft. AGL waiver at this site. We maintain a special permit on the location provided to us by the Bureau of Land Management (BLM) and an Airspace Waiver from the Federal Aviation Administration. The elevation of the launch site is 5300 feet above sea level and is very susceptible to thermals. It is therefore a great location for duration contest events. Frank Hunt Field is used with the permission of the US. Bureau of Land Management (BLM). 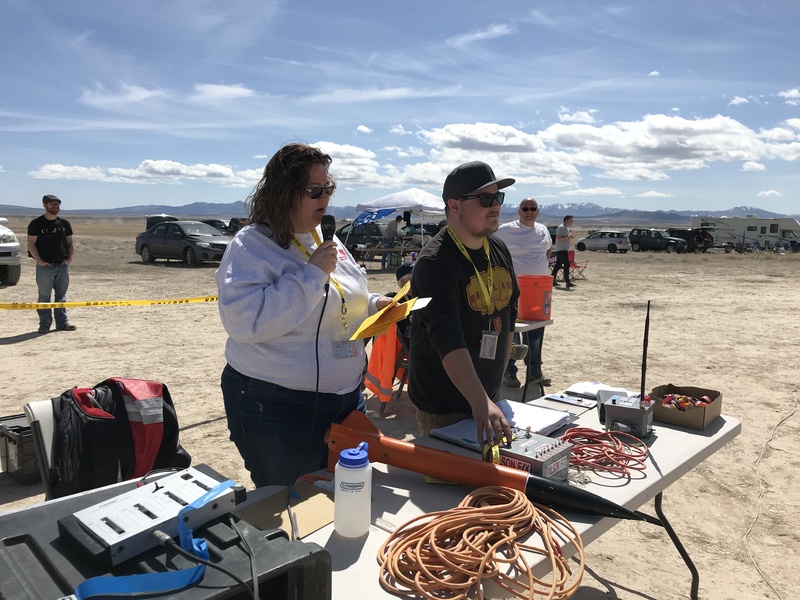 We have a waiver in place at these launches from the Federal Aviation Administration (FAA) that allows our members to fly high-powered rockets to altitudes as high as 10,000ft AGL. The GPS Coordinates for Frank Hunt Field are: North 40.21879 degrees, west 112.24618 degrees. Click the (View Larger Map) to view directions to the launch site from your current position. We try to have at least one porta-potty unit onsite for each launch at the field but cannot always guarantee it. If expected turnout is going to be very small or questionable due to weather or other circumstance it may be decided to forgo the cost of renting the porta-potty. It's important to remember that the nearest restroom facilities are at least a 15 minute drive away. You can contact us a day or two prior to the launch to find out if a Porta-Potty will be available or not.